Learn Polish Learn Real Polish On the Internet Reader recommended! An advertisement on this page does not constitute an endorsement by the Polish News or its staff. Michal Pietrzyk's Movie at Tribeca! Michal is on the roll! His documentary All On a Mardi Gras Day that he directed and co-produced was presented at the famous Berlin International Film Festival in February and now has been qualified to New York's Tribeca FF. Mr. Pietrzyk is a local filmmaker who also serves as the Artistic Director of the Seattle Polish FF. 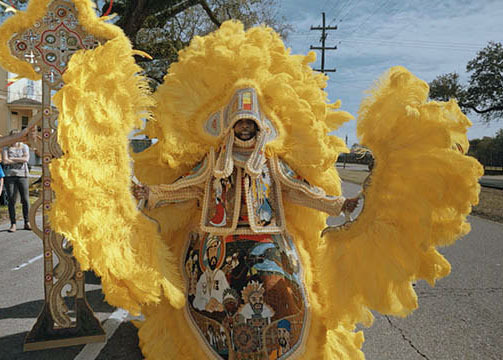 The movie presents a secret 200-year culture of New Orleans African-Americans. visit this crowd funding site to support the movie! 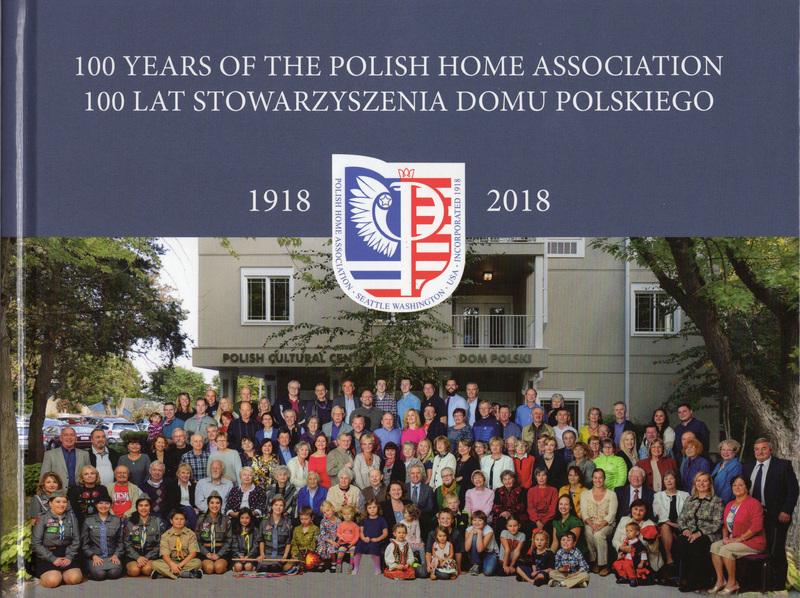 The anniversary movie PASSING THE TORCH: 100 Years of the Polish Home Association is available at the Polish Cultural Center on Friday nights. The movie, premiered at the 2018 Seattle Polish Film Festival is based on dozens of interviews and a wealth of historical materials. It shows the rich history of the Polish community through different eras and the role that PHA and the Polish Home played as the anchor of Polish life in Seattle and Washington state. The anniversary book brings to life the story of the Polish community of Seattle since its inception towards the end of 19c. till 2018. 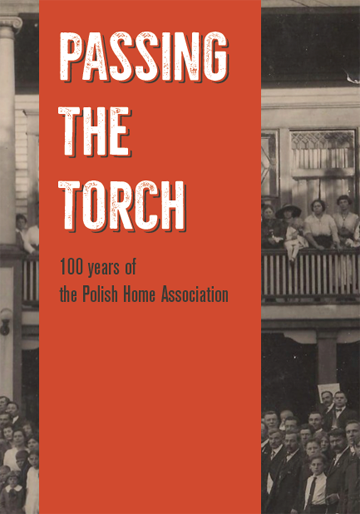 Richly illustrated with color photographs it describes individuals, events and organizations that create a rich tapestry of the community centered around the Polish Home, now the Polish Cultural Center in Seattle. Camera equipment for sale. All in very good condition. Tune to Seattle-based Polish language internet radio www.radiowisla.com for updates and interview reporting from local community events. Please read info about Libratus schools and Polish government proposals posted on the FAQ page. Below there is some info about learning Polish with help of internet as recommended by Readers or submitted to the Editor by different educational outfits. Reader recommended free podcasts and paid subscriptions with Piotr. understand more, speak less and would like to take it to the next level. In small daily chunks, regular readings etc. This is a great website for anyone looking to practice Polish grammar and vocabulary through online interactive exercises. Includes over 150 exercises arranged by topic (verbs/verb tenses, nouns and pronouns, prepositions, adjectives/adverbs). 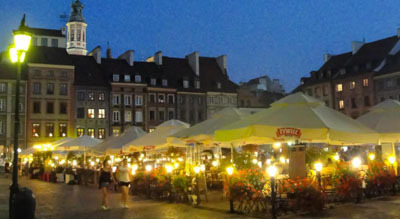 The site also has a “Polish for travelers” section. Grammar rules, comments on the place of Polish among other languages etc. This seems to be very thorough but feels somewhat dry.